This Thursday, March 3rd Morimoto Asia at Disney Springs is teaming up with Winter Garden’s Crooked Can Brewing Company to host a five-course craft beer pairing dinner. The menu was created by executive chef Yuhi Fujinaga and brewmasters Kent Waugh and Chad Holloway that features a Pan-Asian fare. The cost is $85 per guest all-inclusive. Here’s a look at the menu and pairings. 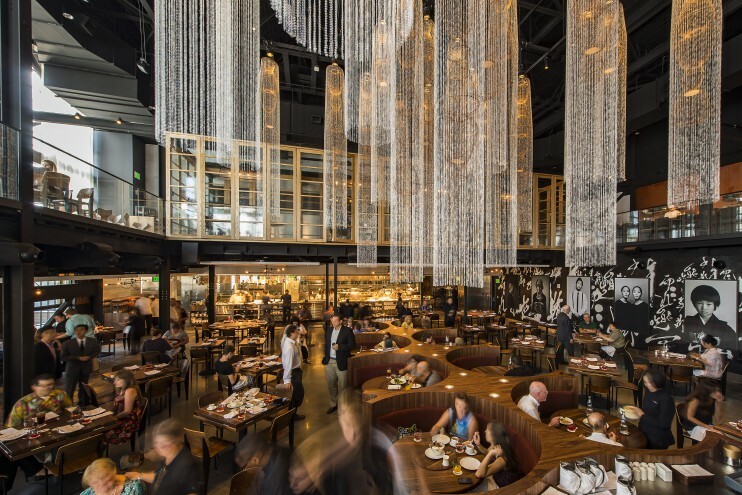 Thursday, March 3rd (Dinner starts promptly at 7pm) at Morimoto Asia at Disney Springs.